I have japanese parents, but i bornt in Brazil (Nissei). See the picture link below, its me in the picture. When you might need info from Brazilian area expedition please let me know and may help you. 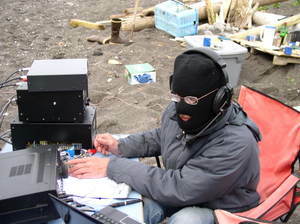 contact.Made several QSO´s with JA station in monday morning (JA evening), like JA 2, 3, 5, 7, but no one from area 6, mainly in the 40 meter, no conditions on other　bands.Hope to see you on the next expedition, soon as possible. KL7RRC/p has been in the air from NA-233 in the present time (until tomorrow at least). 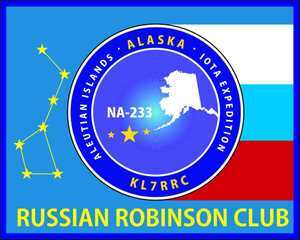 There is information that the activity from NA-070 is planned in the period of time - 16 ... 18 June under KL7RRC/a callsign. Waiting for the next RARE IOTA one! 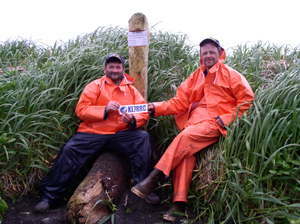 KL7RRC/p from Ogliuga Island (NA-233) [425DXN 943] since 10 June. I added all names. 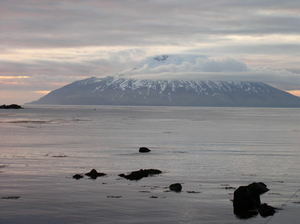 I am not sure if we will have internet access in Adak. Vy 73 and hope for good propagation towards JA/EU. 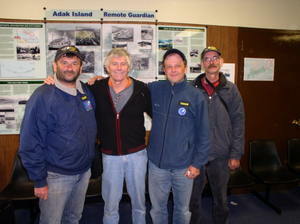 Seattle) Will meet him ~ midnight and early AM flight to Adak. If possible, please fill their call and name in your website. 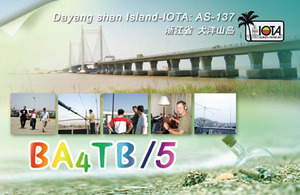 DK6AO has finished the designs of the TI7KK-QSK-card. Probably they will ready printed at the end of June. So the first card will shipped during July. >I will be in my office all the day. >But there is no Skype avaiable here but we can communicate via eMail easiely. >Klaus/DK6AO will send you all the IRC's in one shippment. >If you can please send the IRC to your friends. >We will add additional 5 IRC's extra for your help. >Many thanks for your kindly help. Thank you for your kind email. 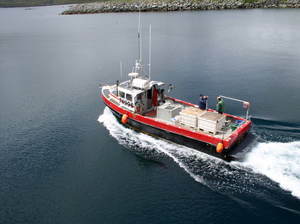 I will be pleased to contact you from Belle-Ile. 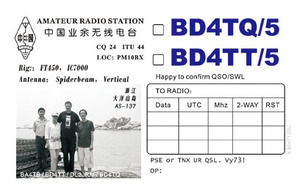 several CW QSOs with you. I suggest we contact each other before (i.e. early July) to arrange skeds. See you soon from EU-048. 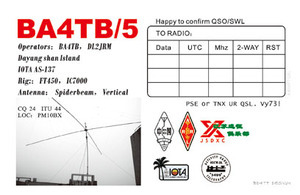 Yes, We can try again, I worked some JA's these last weeks on 17m. The problem is i'm barefoot now for some weeks. But conditions are better, yes. So can try these coming days. I send you a mail when I begin .